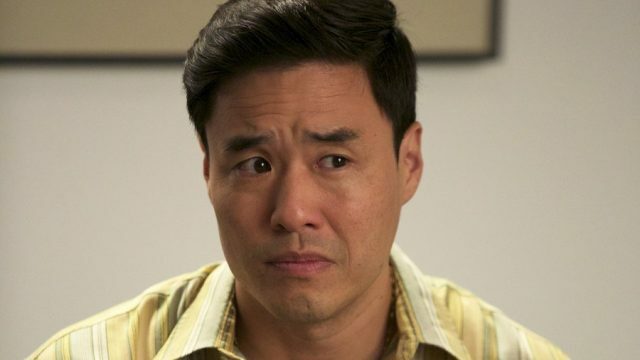 Fresh Off the Boat star Randall Park has been cast in the upcoming Disney/Marvel film Ant-Man and the Wasp, according to Tracking Board. Park will play S.H.I.E.L.D. agent Jimmy Woo in the film. Ant-Man grossed $519 million worldwide, with $180 million of that made domestically. Production on the sequel is expected to begin in Atlanta, Georgia this month. Confirmed to return from the previous film are Paul Rudd (Forgetting Sarah Marshall, Role Models) as Scott Lang, Evangeline Lily (Lost, The Hobbit trilogy) as Hope Pym, Michael Douglas (Falling Down, Basic Instinct) as Dr. Hank Pym, Michael Pena (End of Watch, The Martian) as Luis, David Dastmalchian (The Dark Knight, Prisoners) as Kurt, Hannah John-Kamen (Killjoys, Black Mirror, Game of Thrones) and T.I. (Fast & Furious 6, The Hangover) as Dave. Peyton Reed will return to direct Ant-Man and the Wasp, which is written by Transformers: The Last Knight‘s Andrew Barrer & Gabriel Ferrari from a story by Academy Award winner Adam McKay (The Big Short) and star Paul Rudd. “I think the only thing I can tell you with certainty at this point… is that it’s going to have stuff in it that you’ve never ever seen in a movie before,” director Peyton Reed previously teased about the forthcoming sequel. In addition to starring in the critically-acclaimed ABC series Fresh Off the Boat, Randall Park is known for his work as Danny Chung in the HBO series Veep, and the films They Came Together (with Ant-Man star Paul Rudd), Snatched and The House. Ant-Man and the Wasp is set for release on July 6, 2018. What do you guys think of the casting of Randall Park? Let us know your thoughts in the comments below or tweet us @ComingSoonnet.